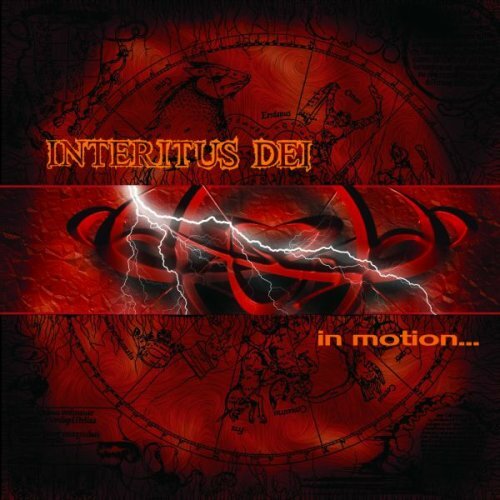 Interitus Dei were labelled by some critics as the best metal band in Romania, which I think is a too strong statement, but nevertheless close to truth. Labelling them as "gothic metal" might be inaccurate too, because they, among with other early gothic/"dark" metal bands formed in mid-90's such as Samael or Moonspell, doesn't sound similar to the modern trendy "gothic metal" bands. And yes, "gothic metal" itself is a quite vague term (even though "dark metal" is even worse). It's also remarkable that their lyrical subjects are quite diverse - from typical black/pagan metal stuff to a cover of "Hasta Siempre..."